GET THE FULL ALBUM PAY YOUR TAB AT RCANDTHEGRITZ.COM. 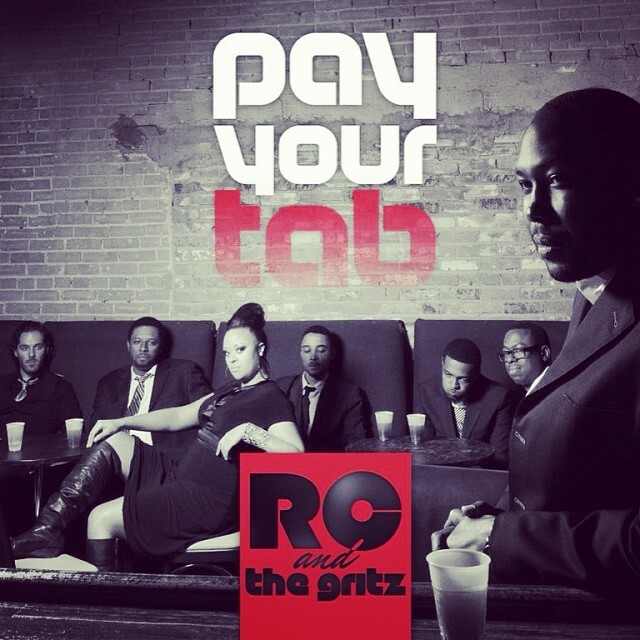 RC & The Gritz Pay Your Tab FULL DEBUT ALBUM! 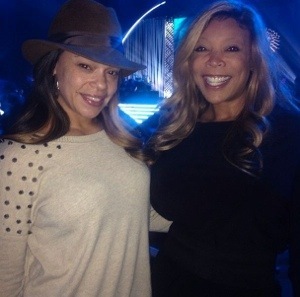 The one half of mega gospel group Mary Mary has finally released her first single Help. JOURNALICIOUS Sightings! 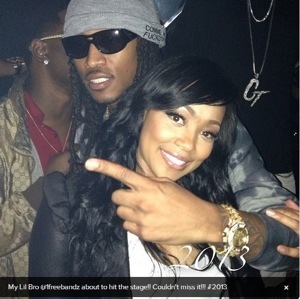 Instagram Goodies!! Welcome 2014! 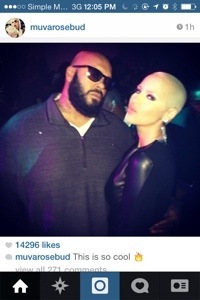 Looks like Amber built her west coast street cred up by posing with a “legend,” she called him. You may know them as Erykah Badus band. Visit The Beat Beast Blog or iTunes to purchase their new album Pay Your Tab featuring Badu and Snoop Dogg. 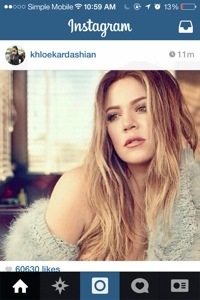 Khloe K recently posted this great pic from her Cosmo UK photoshoot. Think it’s cold where you are? Her name is Cailin Russo and she’s the beautiful model in Justin’s new music video All That Matters. 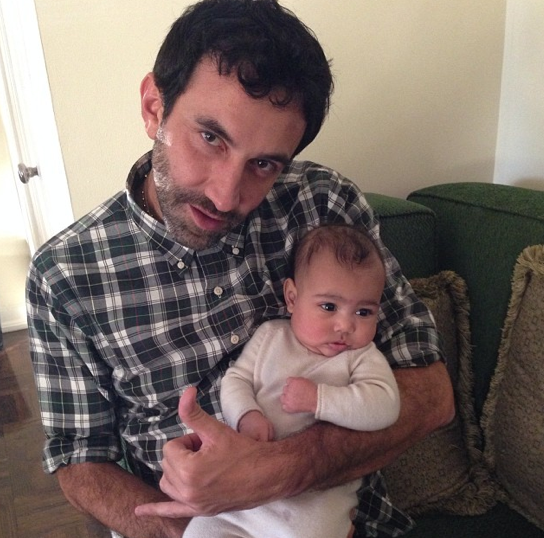 Who’s the Cutie in Ricardo Tisci’s Lap?